It is when you are in the grind, as you may call it, of your everyday life that your energies begin to drop down a bit. 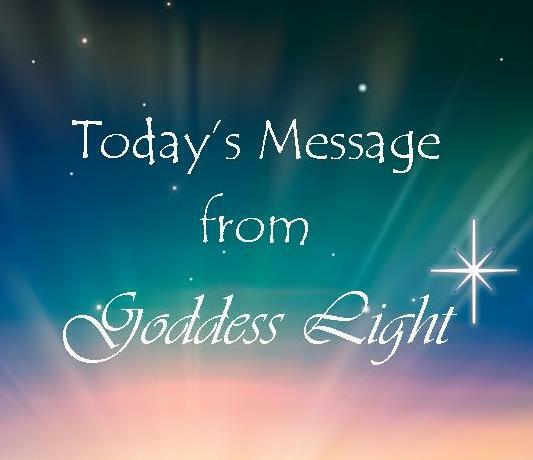 Frequently you have heard me speak about disconnecting from the energies and I believe this is hard for people at times because you think, “If I disconnect it will mean I don’t care and yet I love my friends. I love my family. I love my job. I love you know various things.” I would therefore say to you, absolutely express love because there can never be too much love. You can love your friend, your family, your job; however, things may happen within those situations that will pull you down. Other people are having a funk; other people have particular expectations that are very frustrating for you. So when you are in a situation like that, do you let yourself slide down to that level or do you instead say, “I am not going to drop my vibration”, you disconnect that energy of the vibration so that it will no longer pull you down and then you can circle back around and speak with them. Perhaps assist with lifting them up. Perhaps express through the compassion whatever it is that you wish to say or that you are feeling in any particular situation.